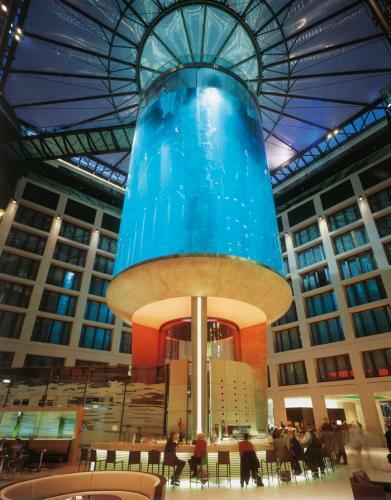 World’s largest cylindrical fish tank. Great idea really. Too bad it didn’t work out. On that topic, Tikigod theme song?